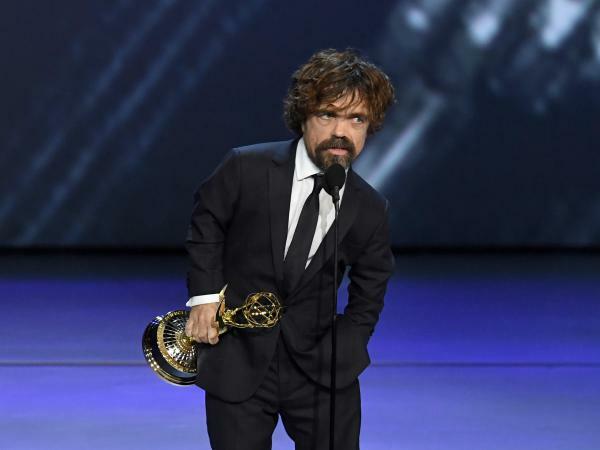 Peter Dinklage accepts the award for outstanding supporting actor in a drama for 'Game of Thrones' at the 70th Emmy Awards. 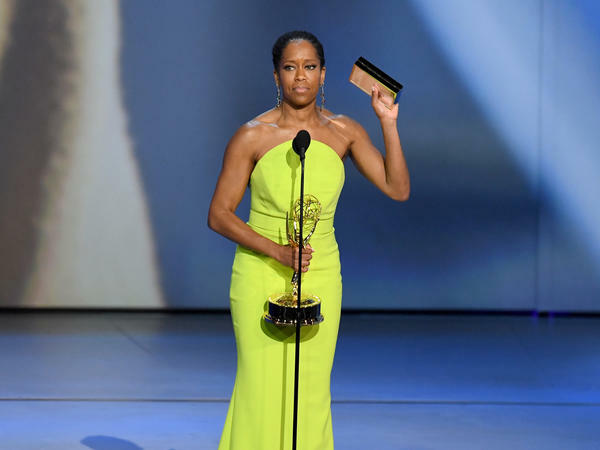 The Crown's Claire Foy accepts the outstanding lead actress in a drama series. 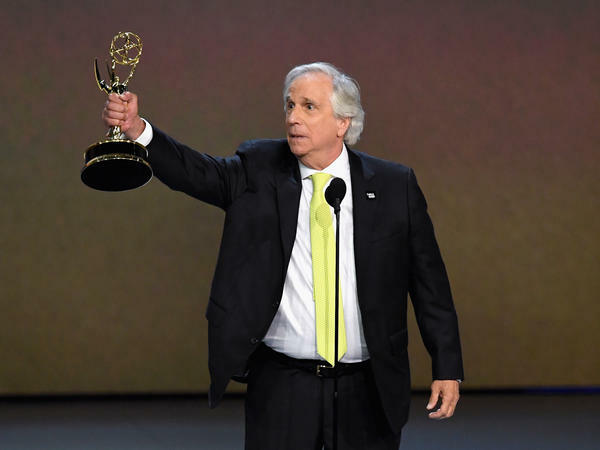 Henry Winkler accepts the award for outstanding supporting actor in a comedy series for 'Barry' during the 70th Emmy Awards. Regina King accepts the Emmy Award for outstanding lead actress in a limited series or movie. 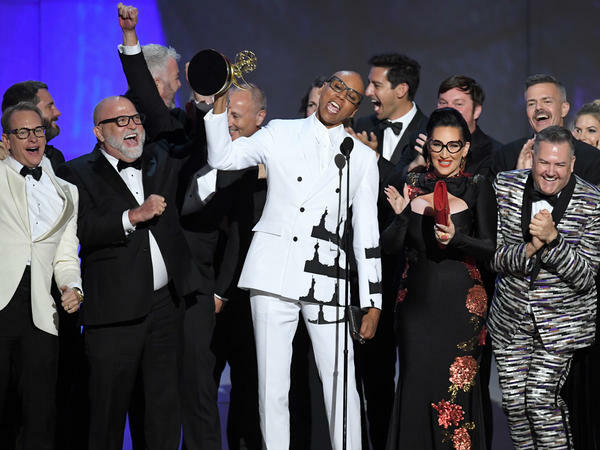 RuPaul and cast and crew accept the award for outstanding reality-competition program for 'RuPaul's Drag Race' during the 70th Emmy Awards. 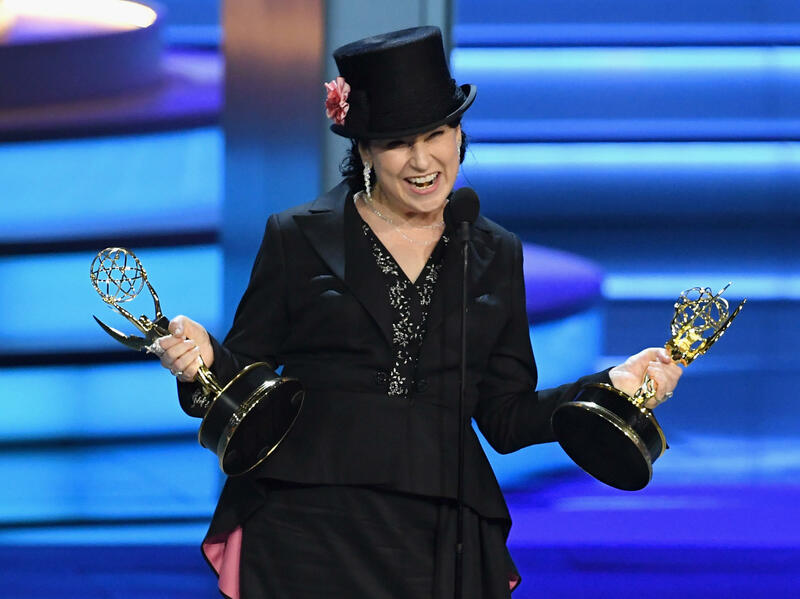 Amy Sherman-Palladino won two Emmys for writing and directing The Marvelous Mrs. Maisel.